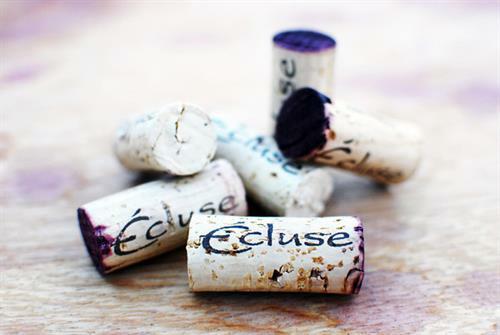 Écluse Wines and Lock Vineyard may not be familiar to you yet BUT stand by!! 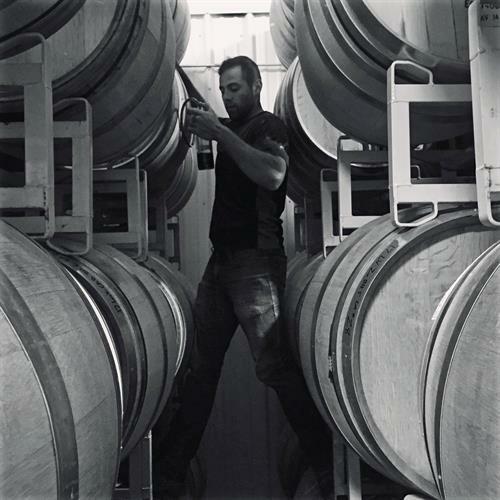 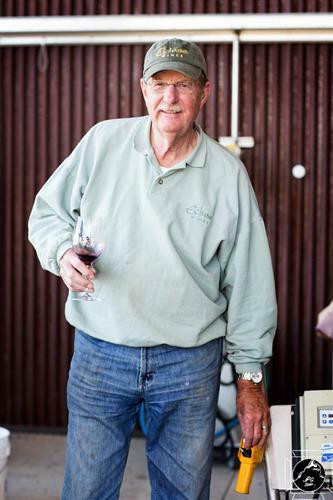 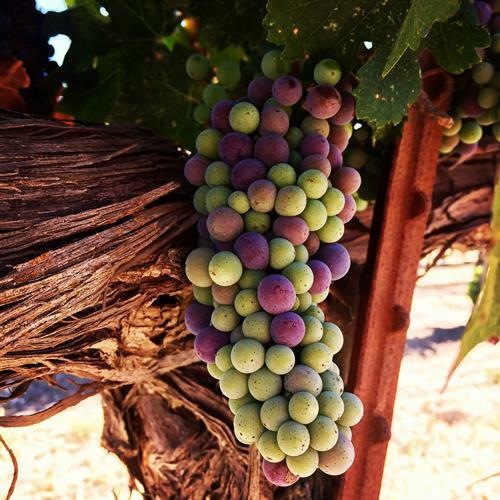 Our small family owned winery and vineyard is dedicated to making limited production, hand-crafted award winning wines. 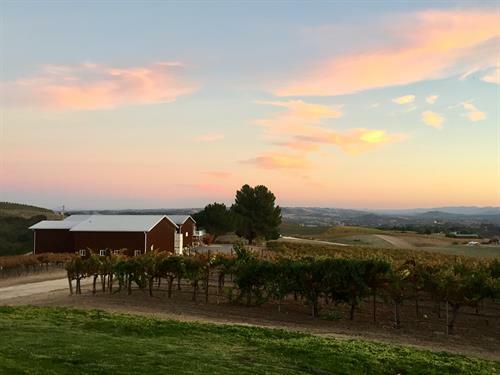 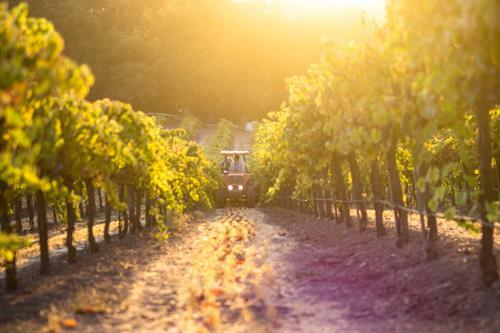 Nestled in the gently rolling hillside terrain on 30 beautiful acres on the desired Westside of the Paso Robles Appellation our grapes are carefully tended, hand harvested at their peak, fermented in open top bins and aged in French, Hungarian and American Oak for 18 months. 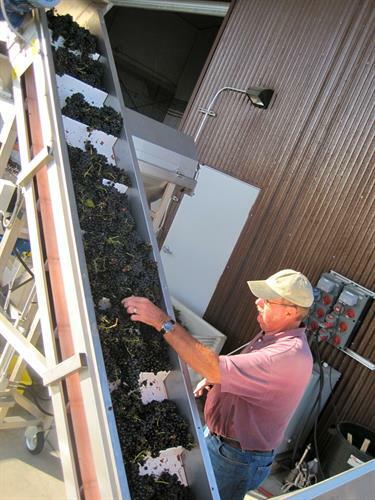 Our philosophy is to make the very best wine from the very best fruit and the wine proves it! 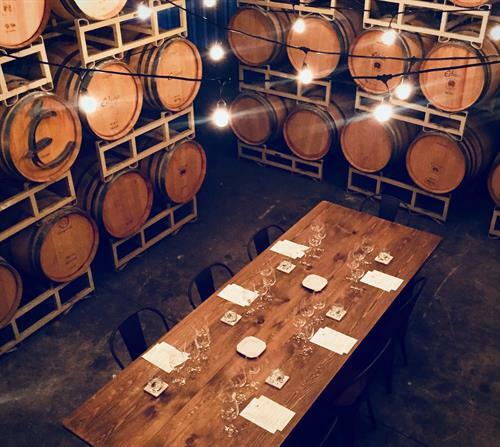 We invite you to Come Savor the Wine that is truly Écluse!